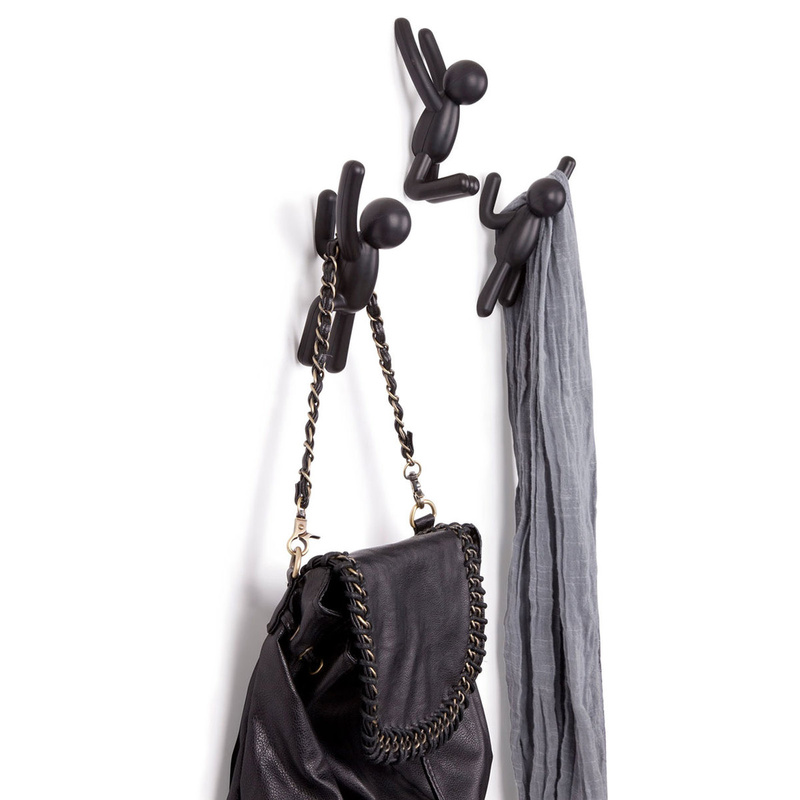 Hooks that add a lot of character to your room--these buddies seem to climb up the wall! 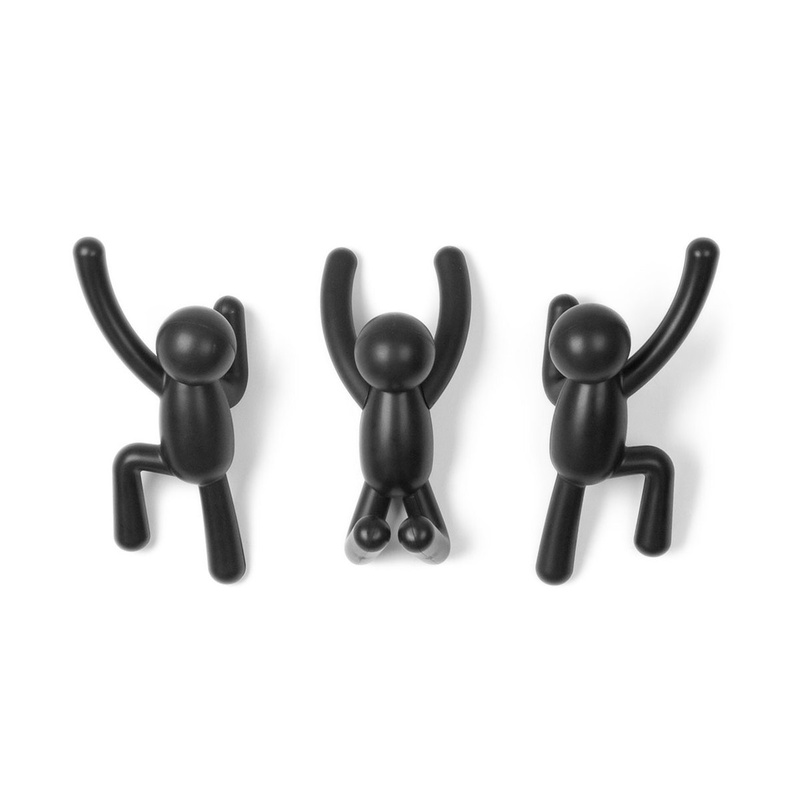 Set of 3 molded wall hooks. Each hook holds up to 5 pounds. Mounting hardware included. Alan has always had an interest in art and design. Growing up, he wanted to become an architect, before one of his high school teachers turned him onto industrial design. 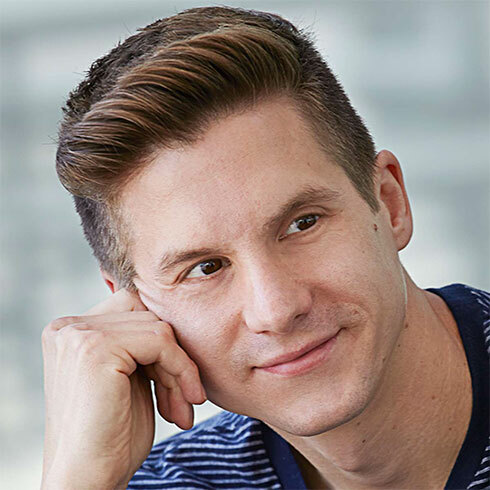 He went on to graduate from the Industrial Design program at Humber College, where he stumbled across Umbra after discovering the Bungee wallet. Alan is inspired by his everyday surroundings and favours designs that blend clean lines and function. He takes pride in each product he designs, and feels the city of Toronto is the perfect forum for fresh and exciting ideas.